On January 4, 2018, Attorney General Jeff Sessions rescinded Justice Department policies under President Obama that allowed legal pot to flourish throughout the U.S. The Sessions memorandum to state attorneys allows prosecutors to enforce federal laws against marijuana producers and distributors in states that have legalized its use. The move by the Justice Department has generated an uneasy feeling in states like Colorado, California and Washington state where entrepreneurs, investors, manufacturers and distributors may face prosecution. 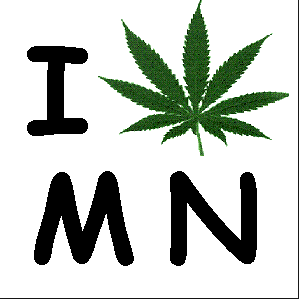 The state of Minnesota is currently one of 21 states that allow for medical use of marijuana. If Democrats have their way this legislative session, Minnesota will join the states of Washington, Oregon, California, Colorado, Nevada, Maine, Washington DC, and Alaska that allow the sale of recreational pot. Is it wise for the state of Minnesota to legalize recreational marijuana via a constitutional amendment when it is always illegal, according to the federal government? 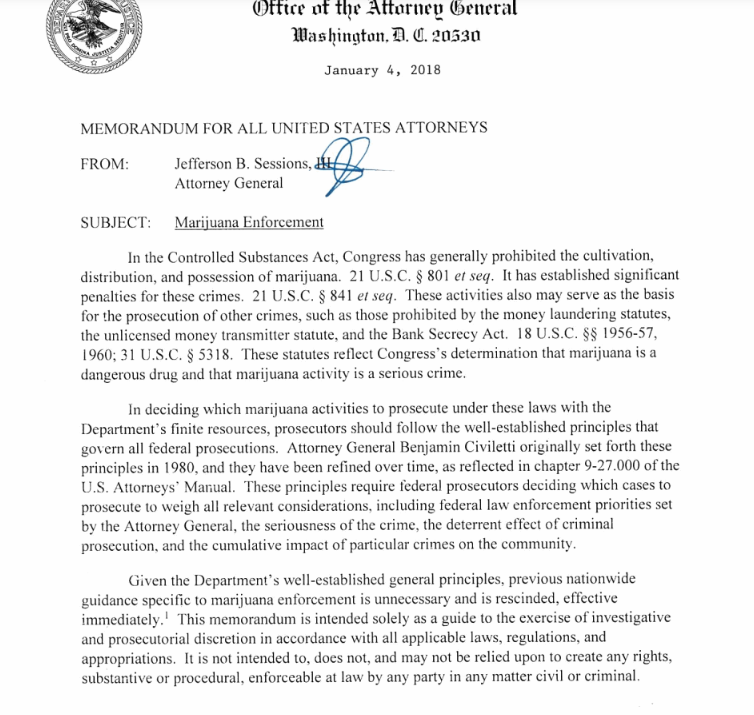 In January of 2018, Attorney General Sessions sent a memorandum to all state attorneys informing them they are free to prosecute the cultivation, distribution and possession of marijuana. The Sessions memorandum was generated out of concern for public health and safety and the belief that federal and state governments should work together to address the country’s concerns over marijuana. It’s an unknown as to where and how this state will find investors for the fledgling industry when state law collides with federal law. After all, should prosecutors choose to target legalized growers, distributors, and marijuana shops, the industry will fail. Legalized pot in Minnesota can only flourish if the federal government turns a blind eye as it did during the Obama administration or if the feds declassify marijuana from a schedule 1 drug. Legally, states can’t prevent the federal government from enforcing federal drug laws. 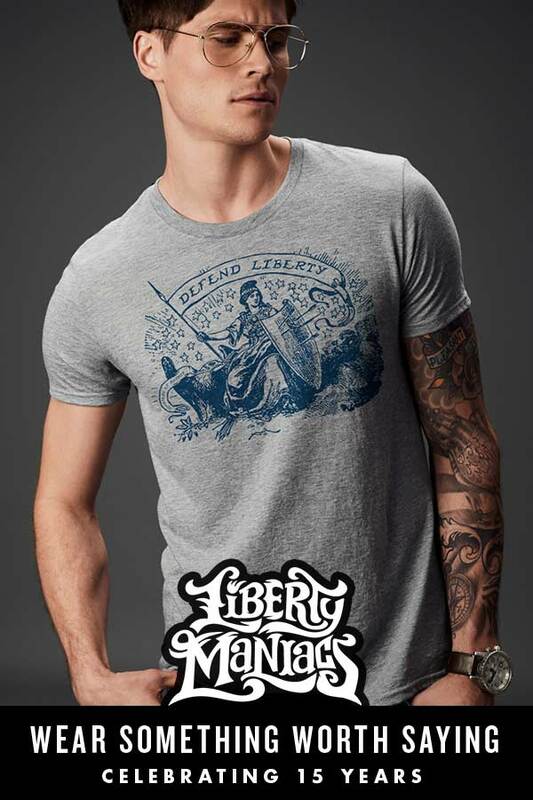 The U.S. Supreme Court has ruled that the federal supremacy clause of the U.S. Constitution governs over the states. • There was a 54% increase in the number of marijuana calls to the State Poison Center from 2012-2014. Minnesota is behind the eight ball regarding the impact of medical marijuana on minors and on the state budget. In the Minnesota Medical Cannabis Therapeutic Use Program Assessment Report from Feb. 2017, the substance abuse impacts are missing. Using reports from the Northwest High Intensity Drug Trafficking Area in both Colorado and Washington as a guideline, we know that minors will be negatively impacted in the state of Minnesota. Legislators in Minnesota have introduced legislation to address the opioid epidemic and legalize recreational marijuana use even though the National Institute of Drug Abuse has warned that people who used cannabis are almost three times as likely to abuse opiates three years later. How can any legislator reconcile the contradiction of their desire to legalize pot against the scientific evidence from the medical community? Apparently, you can’t fix stupid in the state of Minnesota but you can elect it and send it to the Capitol. Before proceeding down the murky green, leafy road to legalization, legislators need to come to terms with both truth and science. Most of the good people in Minnesota no longer accept legislators claims that legalization is the golden ticket to health and prosperity.